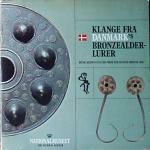 when i found this record "Music Blown On Lurs From The Danish Bronze Age", i was so surprised! because music from the Danish Bronze Age!!?? how long time ago is Bronze Age!?? about 500 B.C.!! how could people know so old music!?? 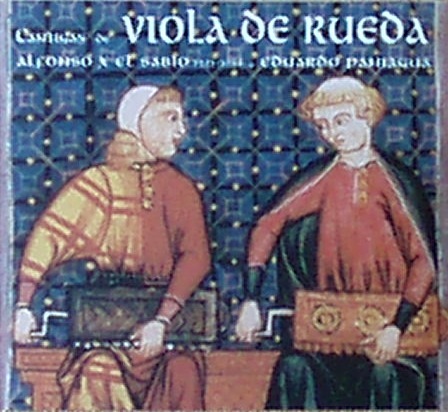 Lur is a kind of wind instruments... maybe you've seen this kind of instruments on the film like "Ben Hur"!! two lur players play like theme of ceremony on this record!! hummm... i doubt truth of this music from the Danish Bronze Age... i'm really interested in archeological mystic stories... because my curiosity makes me really want to know just truth!!! when i was younger, i always imaged and thought what the truth was... but how could i know truth...? although archeological mystic stories interest me in knowing truth, this music is not like that... probably i doubt too much! 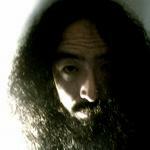 hahahaha... but this music is very unique, especially some parts that is like free improvisation! also the music is very simplicity, it's very different from flourish of trumpets what we know!! a flourish of trumpets is so powerful for me, so i don't prefer it... but this sissy simplicity is appealing for me... so i like it!! maybe this is same as i like Lester Young and Stan Getz as so sissy saxophone player...! !